I'm super excited to announce some new releases to one of my favorite skincare lines. 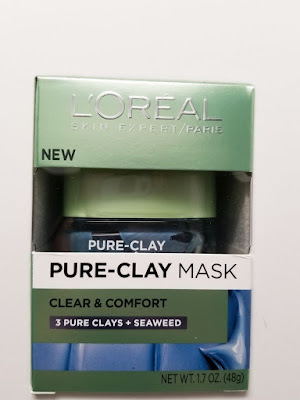 L'Oreal's Pure Clay masks stole my heart when I first tried them last year. There are 3 new clay masks and 3 new clay cleansers for us all to try. Check it out! 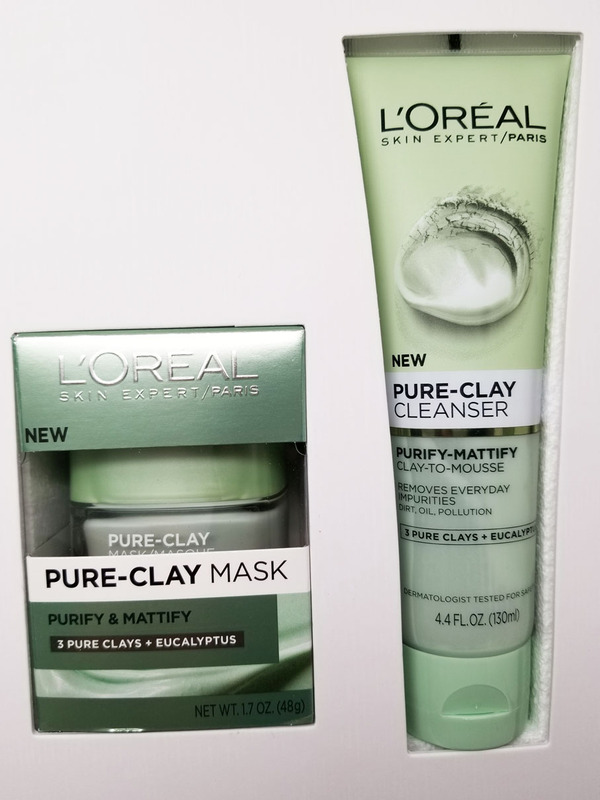 You can use the cleanser every day and the clay mask weekly to transform skin in just 10 minutes. 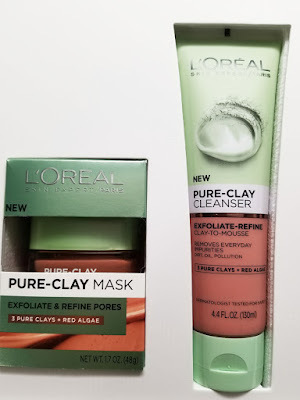 These cleansers and masks contain pure clay ingredients like Kaolinite to remove impurities and shine, Montmorillonite for purifying and rebalancing, and Ghassoul a volcanic clay which is amazing for the face and body. My favorite mask is the Detox and Brighten. 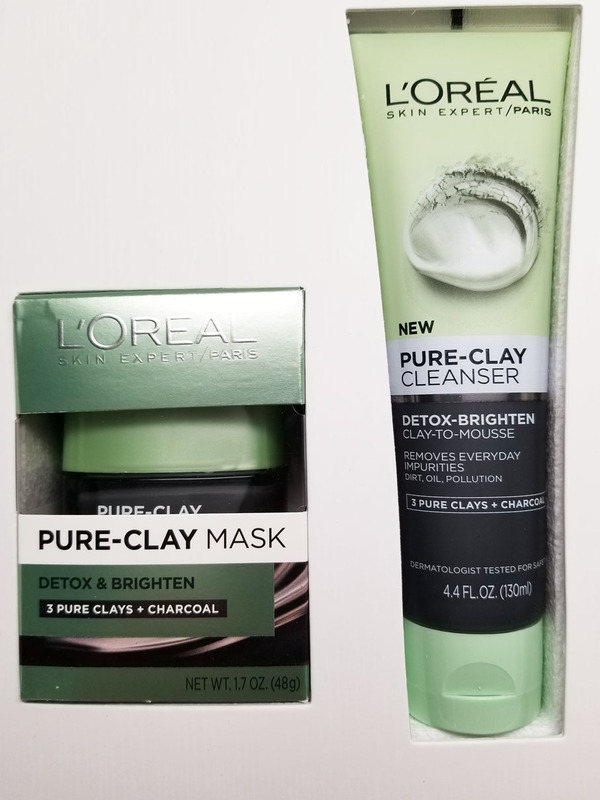 I love the Charcoal detox properties. I can't wait to try out the rest. This line is affordable and really works! 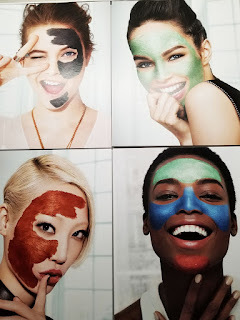 I love when we can get awesome products at the drugstore. You can find these in the local drugstore skincare aisle near you.